Are you a light sleeper? 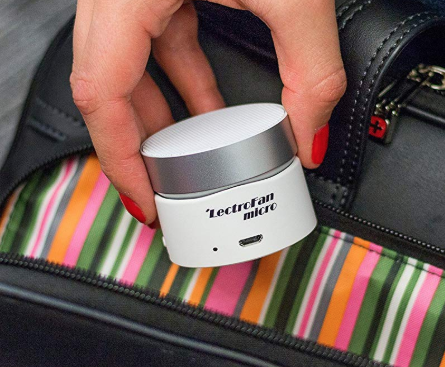 You can head to Amazon to score this LectroFan Micro White Noise Machine for just $19.98! This features 10 white noise options, 5 fan sounds, and a built-in rechargeable battery. This ships free with a $25 purchase, or with Amazon Prime.